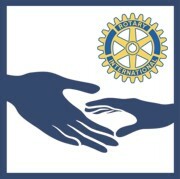 While we enjoy the fellowship of our weekly gatherings, the main goal of Rotary is to promote “Service Above Self.” The Rocky Mount Rotary club participates in various service projects and financial supports programs to make a difference both in our own community and around the world. 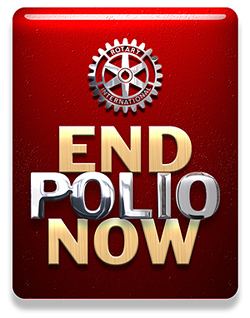 Through member contributions and fundraising, we support local projects, the service projects of Rotary District 7720, and the international efforts of the Rotary Foundation. See below for a listing of some of the projects that we support.